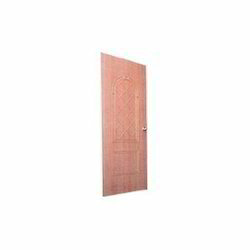 Our product range includes a wide range of embossed designed door and decorative doors. We are making available Embossed Designed Door that add classic elegance required to enhance any commercial or residential project. These embossed doors can be custom designed according to the sample or drawing given by the clients. Looking for Decorative Doors ?